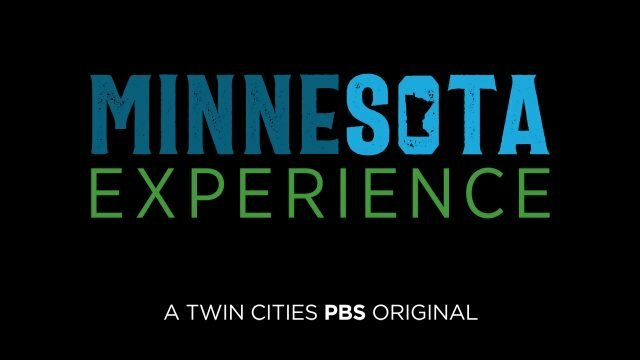 Saint Paul, Minn. Nov. 22, 2016 – Twin Cities PBS (TPT) is scheduled to air a brand-new documentary about the Saint Paul Winter Carnival on November 29 at 7 p.m. on TPT 2. 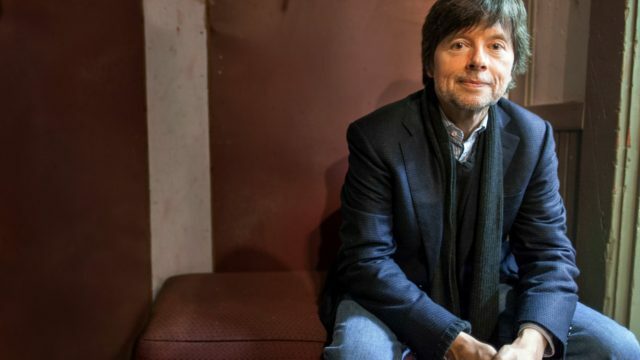 Produced by TPT, this new documentary is rich with archival film footage and images that capture Saint Paul throughout the Carnival’s astonishing 130-year history. The Saint Paul Winter Carnival is one of the oldest winter carnivals in the nation, and its story is reflected throughout the city and in the people who call Saint Paul home, proving they can do extraordinary things in cold weather. 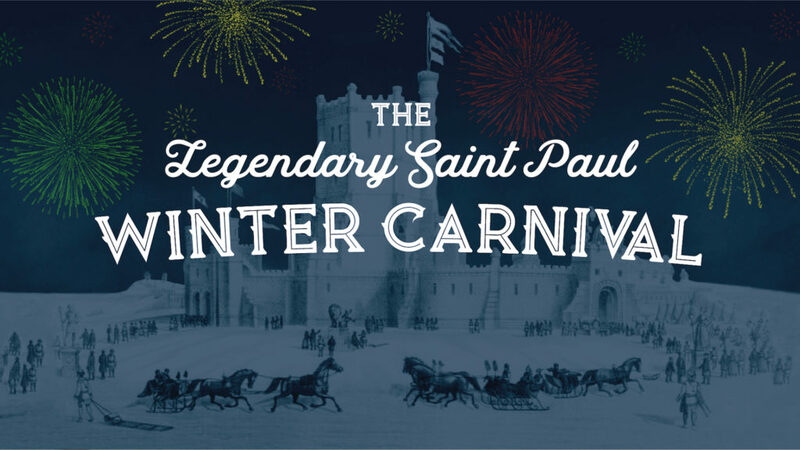 The Legendary Saint Paul Winter Carnival premières on November 29 at 7 p.m. on TPT 2. More information about the program can be found here. The Legendary Saint Paul Winter Carnival is funded by the State Arts and Cultural Heritage Fund of the Legacy Amendment. Based in St. Paul, MN, TPT is the most highly -viewed public TV station in the nation, reaching over 1.7 million people each month through multiple broadcast and online channels. 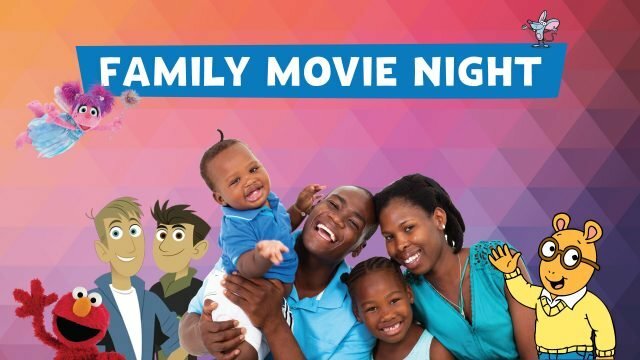 The organization’s particular areas of focus include: the educational readiness of children; serving the needs and unleashing the potential of America’s aging population; engaging a new generation in the power of public media; and being the preferred media partner for organizations that align with our mission to enrich lives and strengthen community.